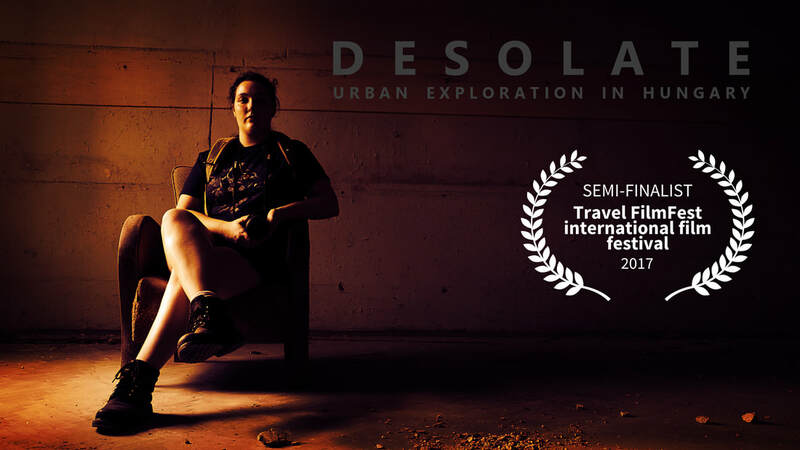 Three Australians embark on a trip to central Europe in order to find out why so many historical places have been left abandoned. Although urban exploration and culture is an integral part of this journey, the story line, however, is further enriched when the sun sets - the three delve into the world of the supernatural and find that things do in fact go bump in the night. Investigating locations that have never been investigated for 'ghostly happenings', the outcome becomes more surprising than anticipated. Stories from Desolate will be available through PI (Paranormal Investigators) UnCut, the second chapter, on Amazon Prime in September 2018.